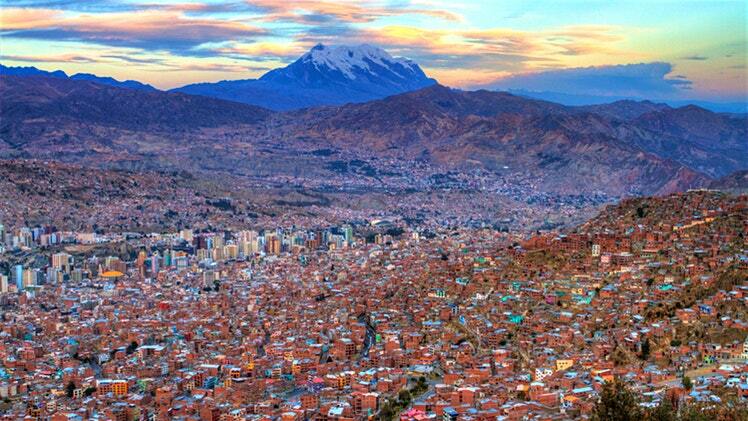 There is quite simply no city in the world like La Paz! So, when you’re here our city tour is well worth the experience as it perfectly combines beauty, culture and historical facts. 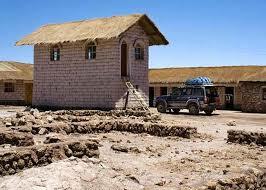 In addition to this you will also visit and explore the Valley of the Moon. Located downtown in the South the Valley of the Moon is an area where natural erosion had worn away the majority of a mountain, primarily composed of clay and sandstone rather than rock, leaving tall spires. 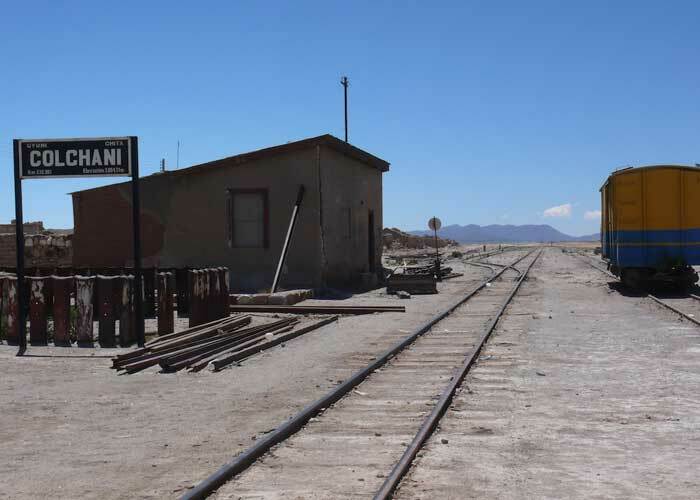 The flight from La Paz to Uyuni is a one hour flight and means you can avoid the 10 to 12 hour overnight bus journey. 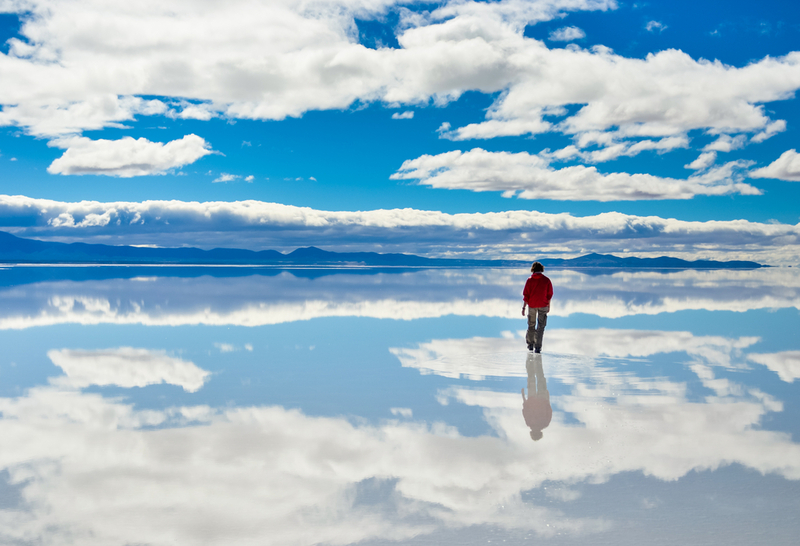 The Uyuni salt flats in southern Bolivia are the world’s largest salt flats. The Salar hosts prehistoric lakes and plants, flamingoes, vizcacha, and more. 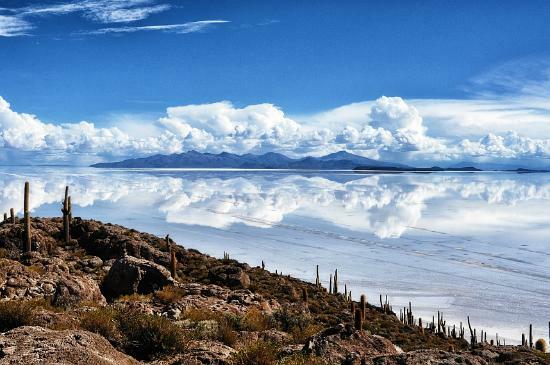 You will have your own private 4 x 4 vehicle to explore the unique salt flats and even stay at the Hotel de Sal, a hotel made completely out of salt! Today you will be taken on a 6 hours tour of the’ city of contrasts’, which represents a unique blend of cultures and races. After breakfast, we will head to the famous valley of the Moon where erosion has changed the badlands into fantastic shapes and deep gullies. 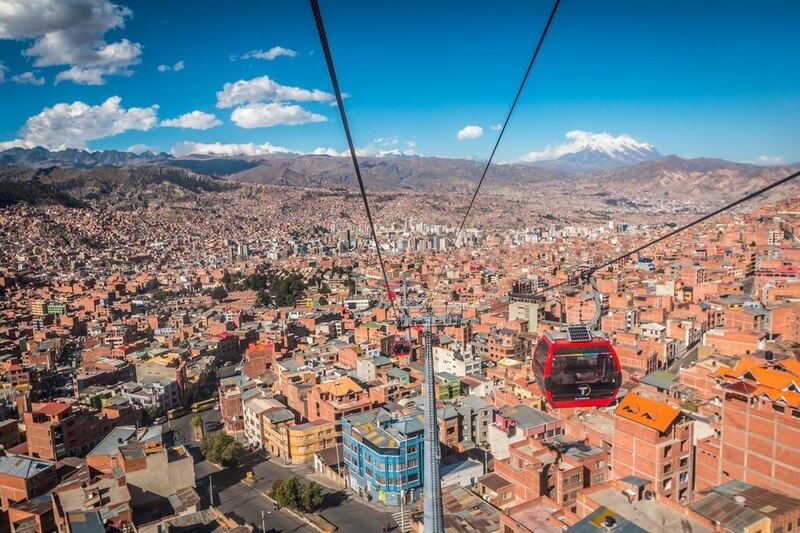 Follow by a Teleferico (cable car) ride on the green and yellow lines, a great opportunity to get a birds-eye view of the city. 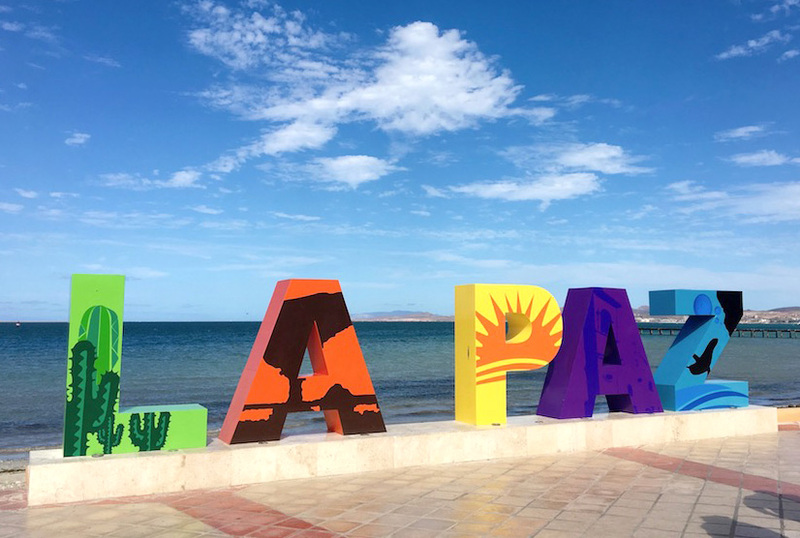 After descending we will stroll around La Paz’ trendy bohemian neighborhood, Sopocachithe place to be for the city’s wealthy and sociable youth. 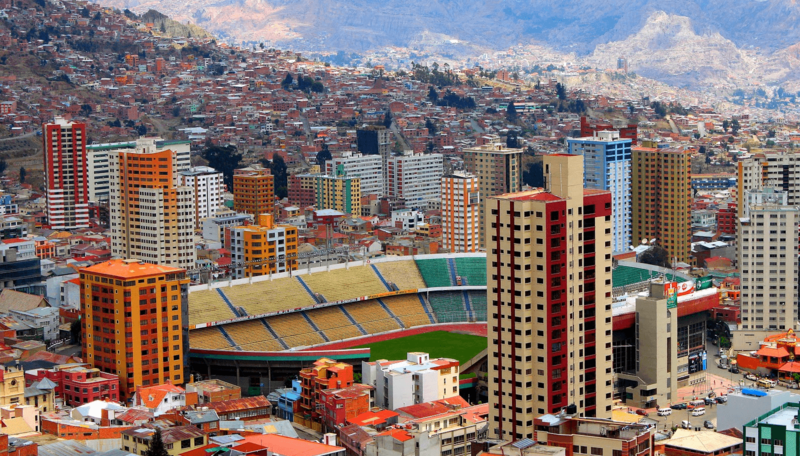 Admire the striking views of the city and of iconic Illimani Mountain from the lookout at Monticulo Park. Later you will experience a unique visit to the popular neighborhoods and markets of La Paz, guided by a “lustra bota” or shoe-shiner will provide different impressions of this unique city. After a short visit to the main cemetery, continue walking to “Fish Street Market”, the “Flower Market” and the “Ice Cream Plaza”. The tour concludes at the famous witches’ market where we will learn a little bit of Andean cosmovision. Once all activities are completed we will head back to your hotel. 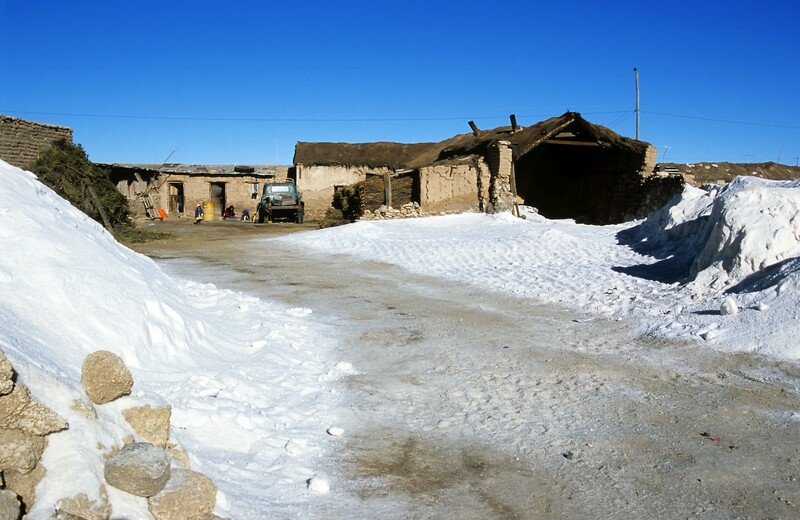 Transfer to the airport for your direct morning flight from La Paz to Uyuni, meeting on arrival and transfer to Uyuni village. 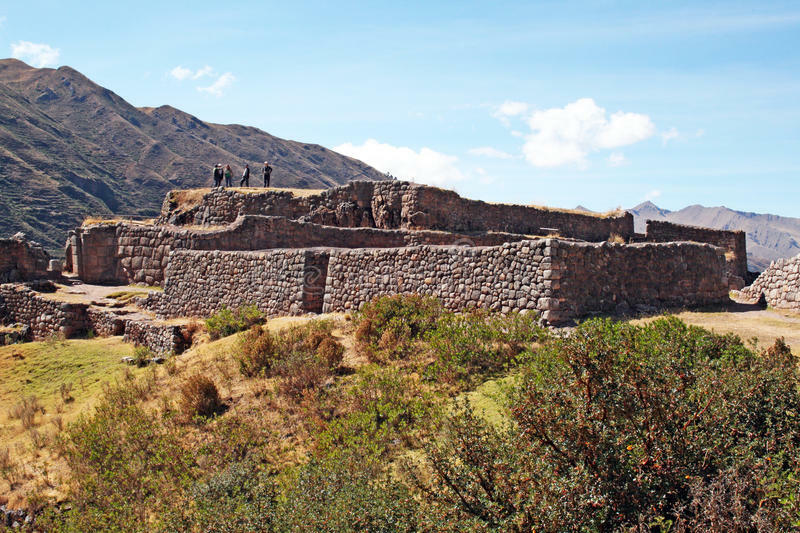 This morning we will transfer you to the airport for your flight back to La Paz. Internationalair-tickets. We have access to wholesale fares and work closely with LATAM Airlines, contact us before organizing your flights independently. 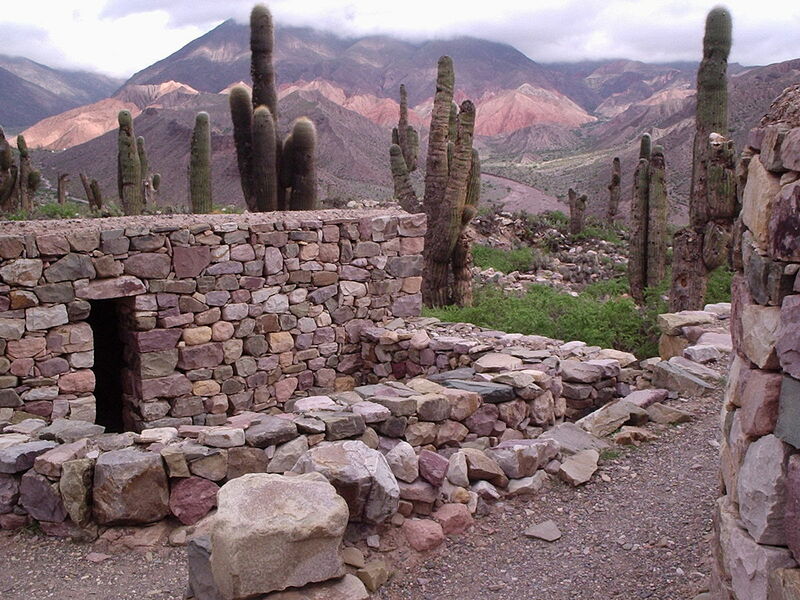 CALL 1300 787 987 FOR BOOKING INFORMATION ABOUT OUR LA PAZ & UYUNI TOUR!